Project for Public Spaces is excited to announce that the Call for Proposals for the 2018 Walk/Bike/Places conference will open on Wednesday, December 20th, at 1pm EST. The conference will take place on September 16-19 at the Downtown Sheraton in New Orleans, Louisiana. Established in 1980, Walk/Bike/Places (formerly Pro Walk/Pro Bike/Pro Place) has since become North America’s premier conference on active transportation and placemaking. 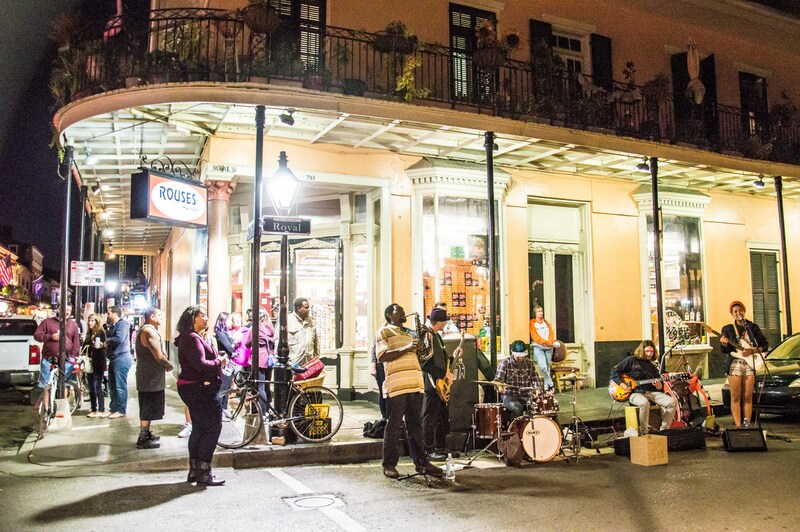 This year, more than 1,500 planners, placemakers, designers, researchers, students, engineers, advocates, and others will converge in New Orleans for a dynamic series of sessions, workshops, and of course, some fun in the Big Easy. 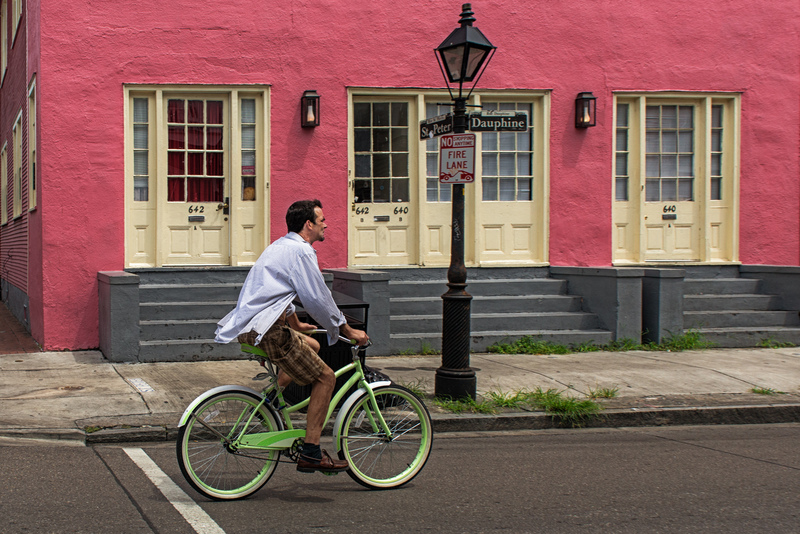 Adding to the excitement, while Walk/Bike/Places will celebrate its 20th year in 2018, the City of New Orleans will also be celebrating its 300th! It could not be a better time to highlight the city’s long and vibrant history, while demonstrating that better access to walking and bicycling can improve quality-of-life and help build vibrant places. New Orleans and its residents have faced their fair share of incredible challenges, and we have a lot to learn from these experiences. Working closely alongside our partner Bike Easy and local host committee, we will explore how one of the most socially and culturally diverse cities in the U.S. provides a landscape that supports cooperation and creativity across the board—from art, to music, to gastronomy. Our host city will also help us understand how great streets, shared spaces, historic architecture and other elements of the built environment play a key part in creating the unique culture of the place. Please submit your own stories of leadership, challenges, and lessons learned by the proposal deadline of Friday, February 2, 2018 at 8pm EST. Visit our conference website for more detailed information on conference formats and proposal guidelines. We hope to see you in New Orleans!